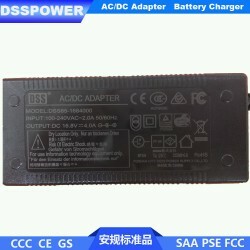 Lithium batteries are usually charged with balance chargers. 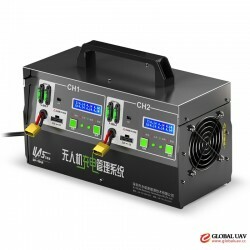 The charging system belonging to the balance charger can automatically adjust the charging current of each battery cell and maintain the maximum consistency between cells. 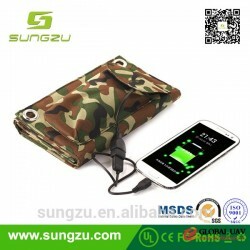 The battery charging is divided into two phases. 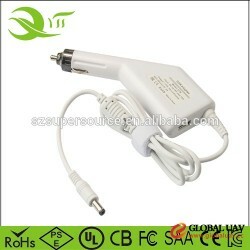 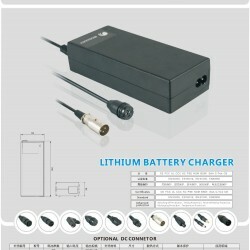 In the first phase, the charger will continue to charge the battery with the manually set current. 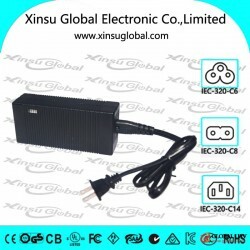 In this stage, the charging current is constant and the battery voltage continues to increase, thus we call the first stage "constant current charging". 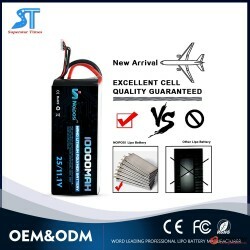 When the battery voltage in the first stage reaches the maximum value, charging proceeds to the second stage. 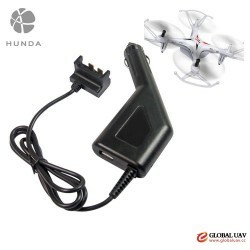 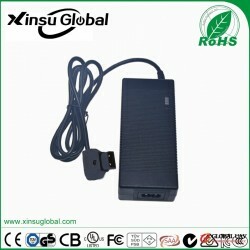 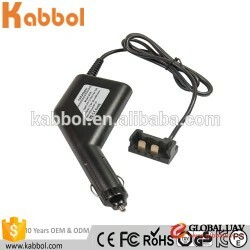 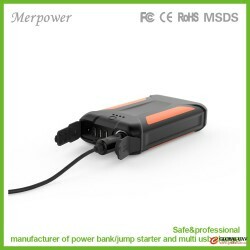 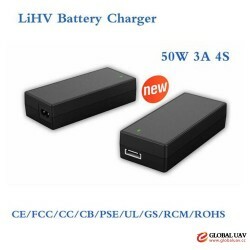 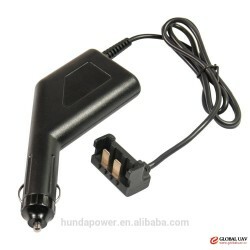 Although the battery voltage has reached its maximum value, it does not mean that the battery is fully charged. 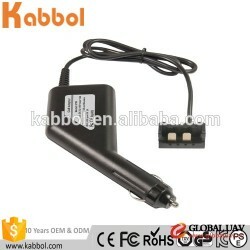 The charger will continue to charge the battery. 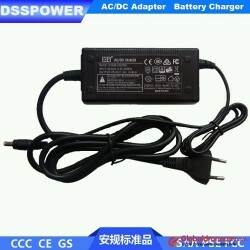 During this phrase, the battery voltage won't change and the charging current will continue to decrease. 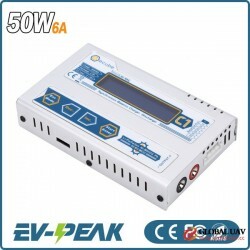 Therefore, we call this phase "constant voltage charging". 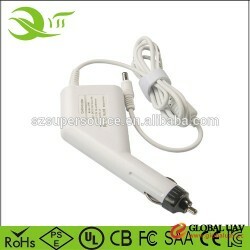 When the charging current is reduced to 0 A in the second stage, charging is completed. 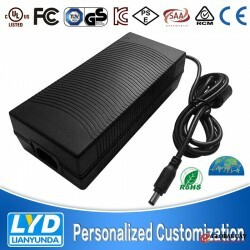 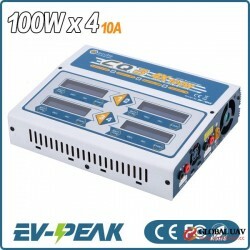 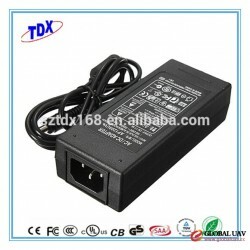 Foshan Dizhi Power Supply Co., Ltd.
Shenzhen EV-PEAK Electronic Technology Co., Ltd.